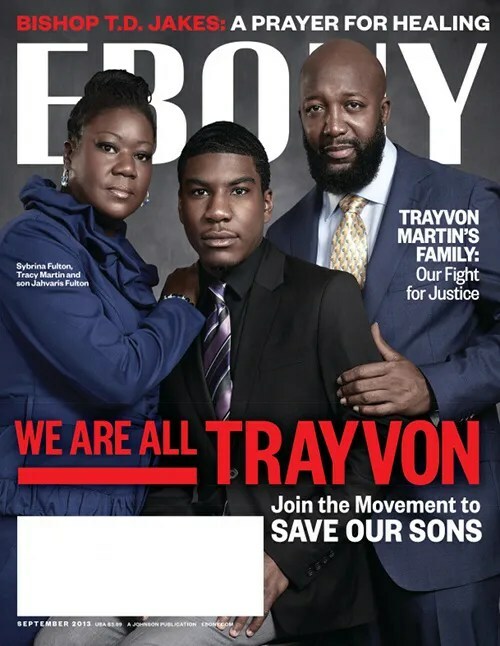 It is almost a month that the not guilty verdict was read in a Florida court room exonerating George Zimmerman for the murder of Trayvon Martin. 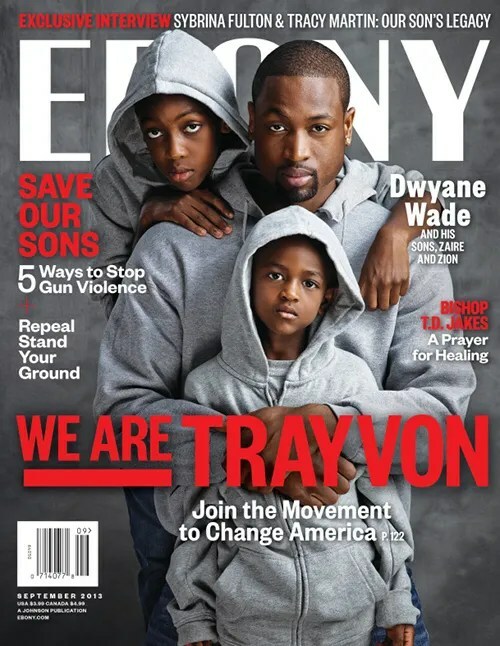 As many discussions, debates, feelings, and opinions have been shared, the movement still continues. 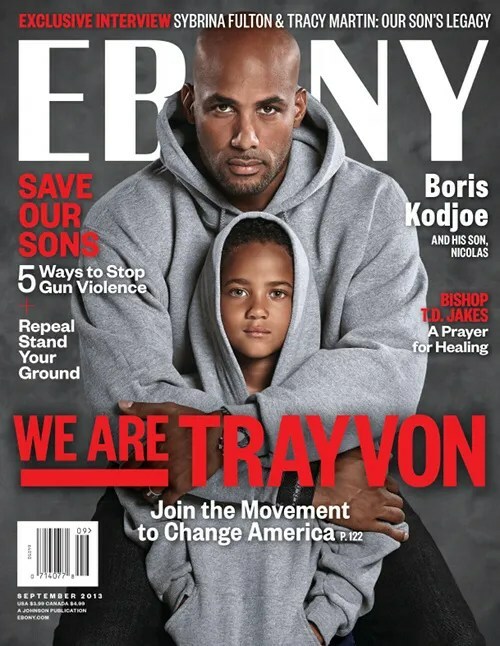 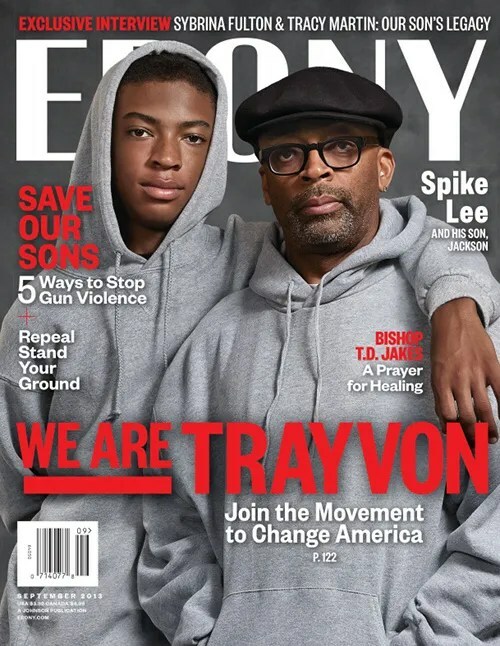 The September issue of EBONY is dedicated to Trayvon Martin and features four powerful covers starring Boris Kodjoe, Dwyane Wade, Spike Lee and their sons and Trayvon Martin’s family.